Gráinne Cotter is a Pop-Jazz alternative artist to look out for this year as she hits the Irish and UK circuit with her new Music Single and Video "Shadows". 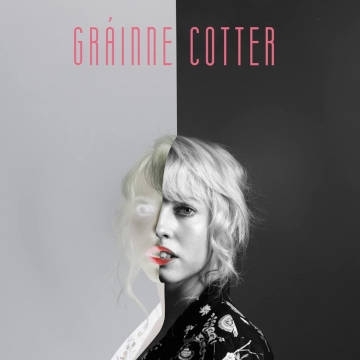 Gráinne Cotter stems from a background of a variety of genres with musical experience a plenty. She is a Clare native, fiddle player and professional singer-songwriter who accredits her powerful lyrics to her Parisian adventures, travel and life experience.